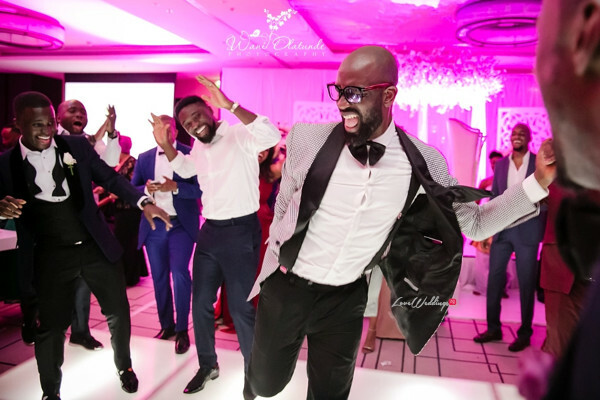 Last weekend, #TSquared2016 Part III happened in Dubai. 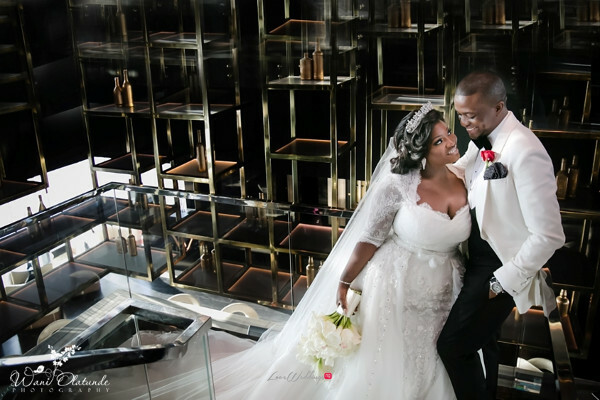 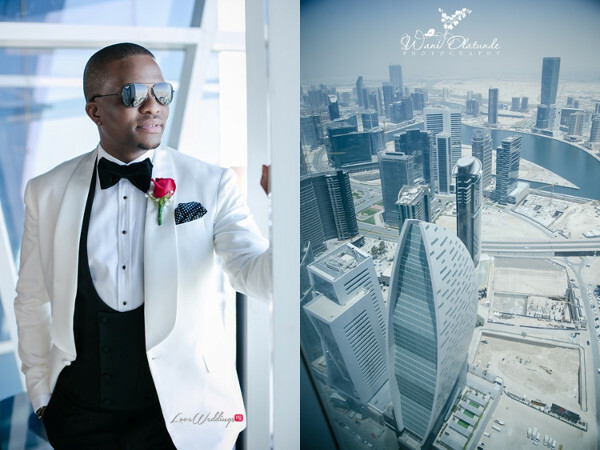 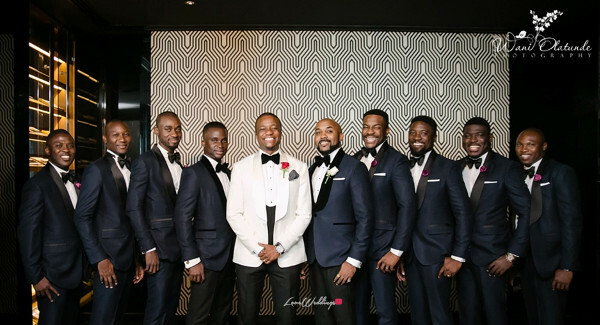 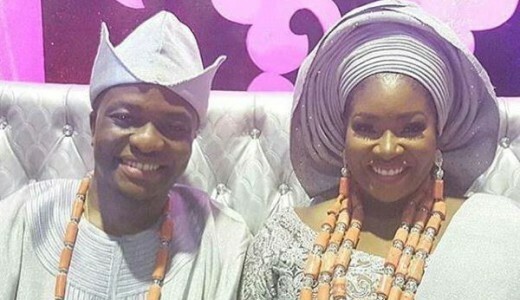 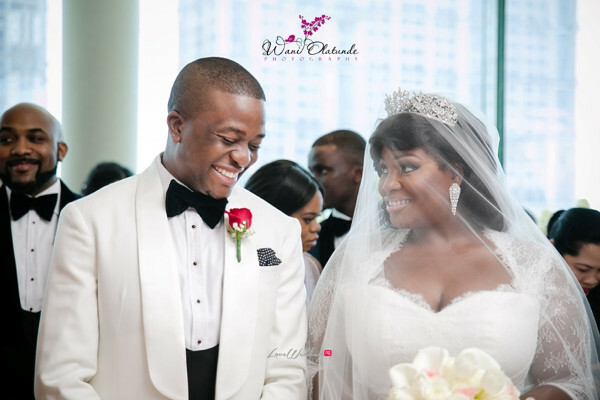 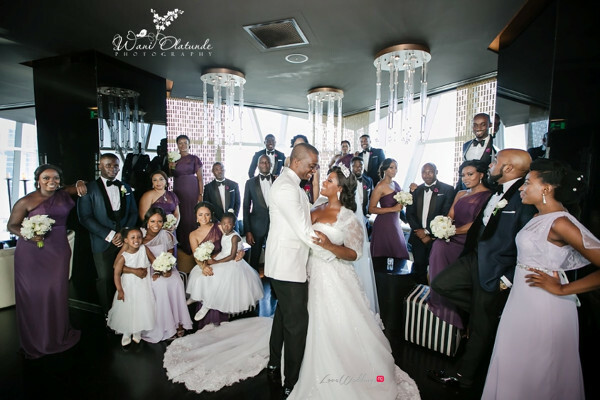 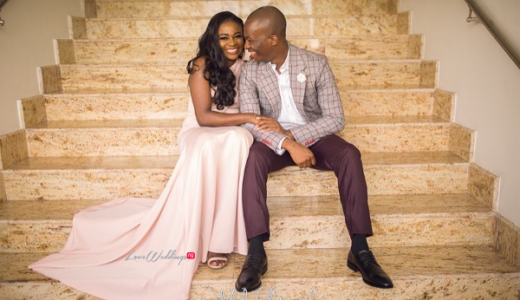 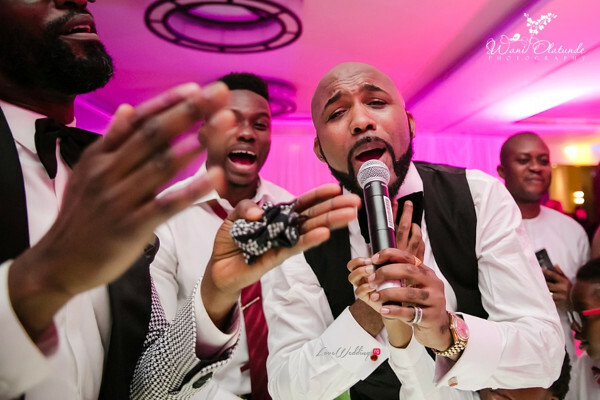 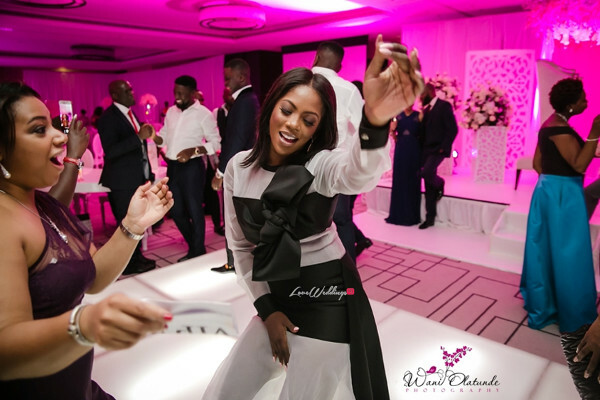 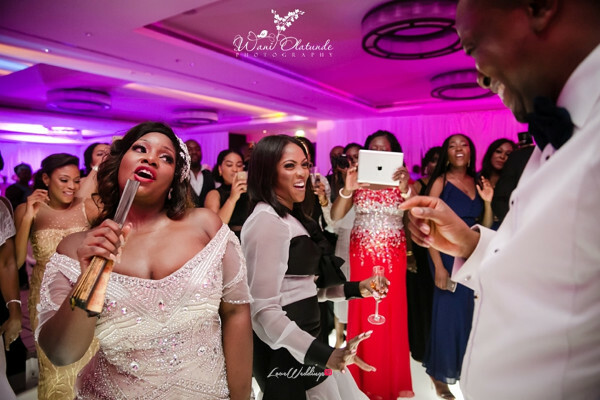 We brought you first photos from Tolu ‘Toolz’ Oniru and Tunde Demuren’s wedding at the JW Marriott Marquis Hotel in Dubai. 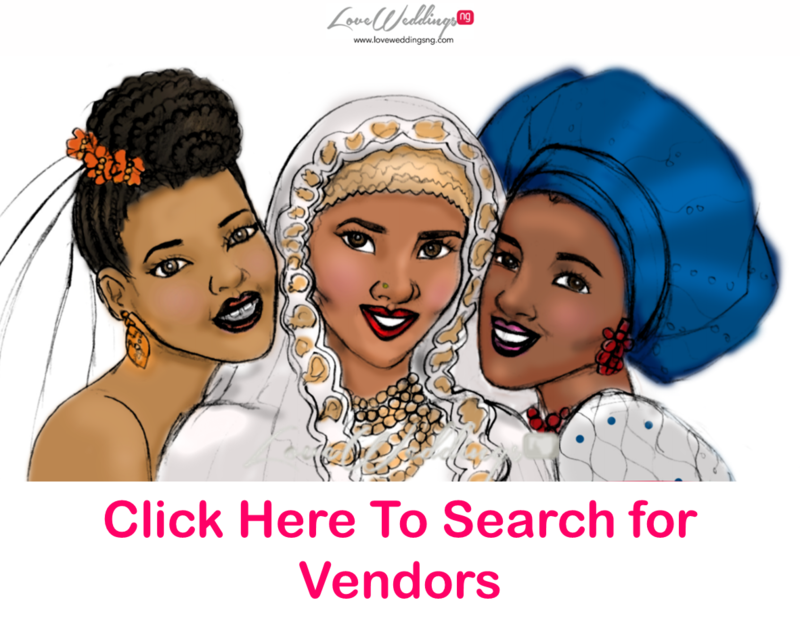 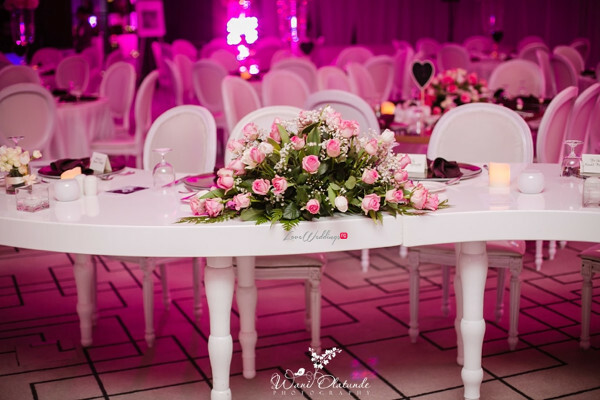 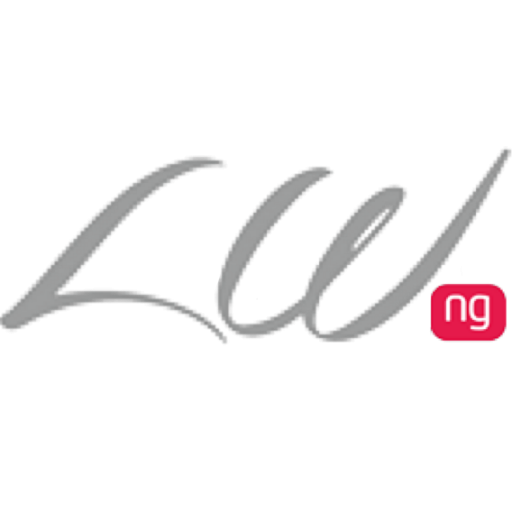 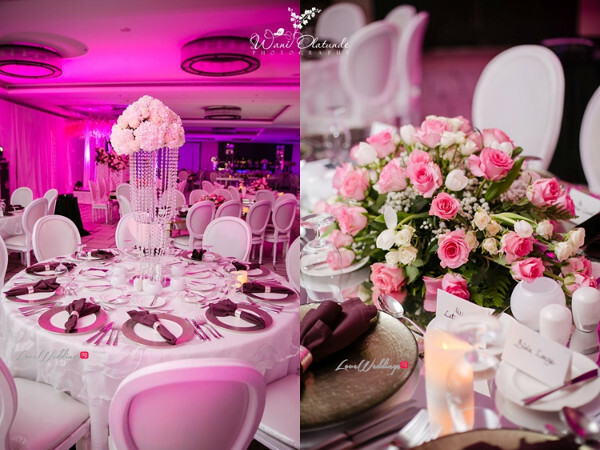 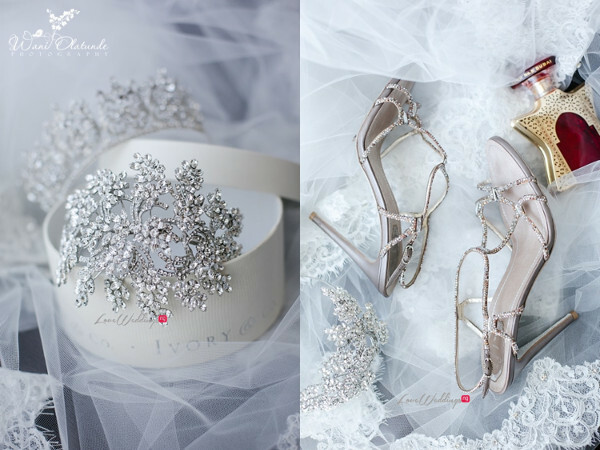 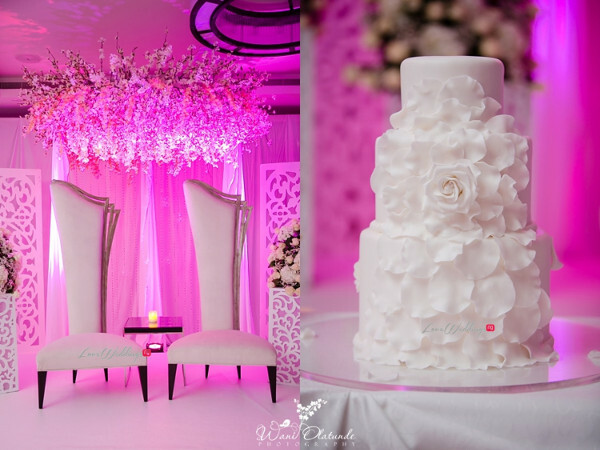 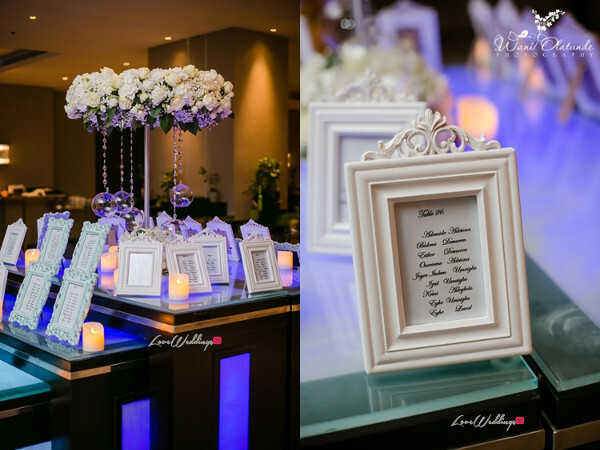 Now we have official pictures from our vendor – Wani Olatunde Photography. 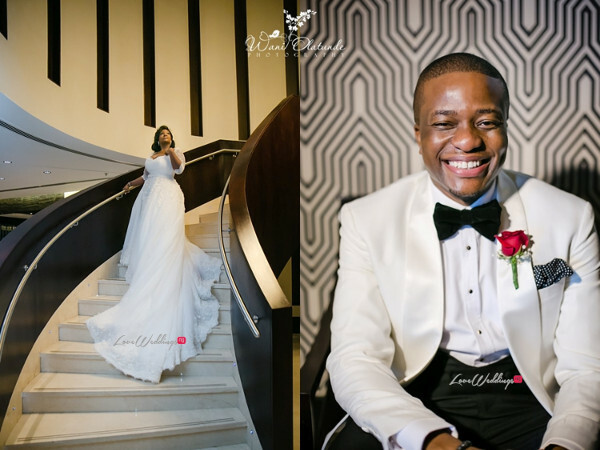 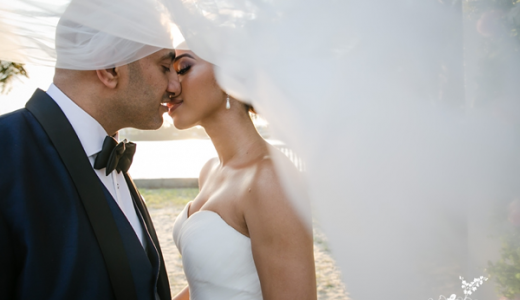 Catch up if you missed their engagement shoot and traditional wedding.